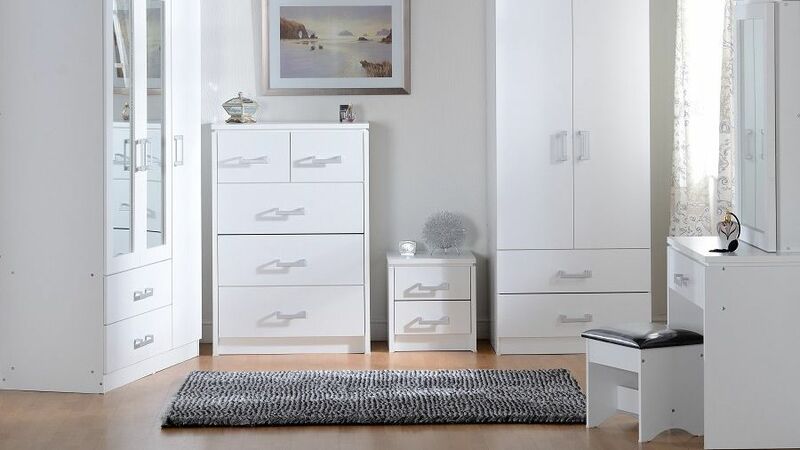 Furniture is a key aspect of any bedroom, making a vital contribution when it comes to keeping your room comfortable and homely. 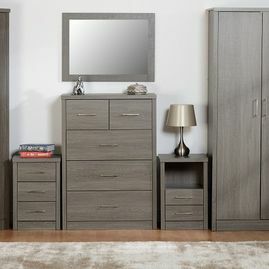 While no bedroom would be complete without a bed frame and mattress, the items provided by the team at Factory Direct Beds & Furniture complete the room. 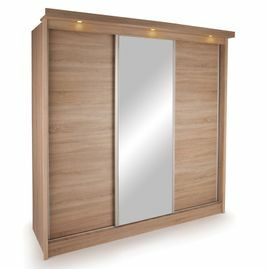 We’re based in Scunthorpe, Lincolnshire, and from here we provide the local area with outstanding items. 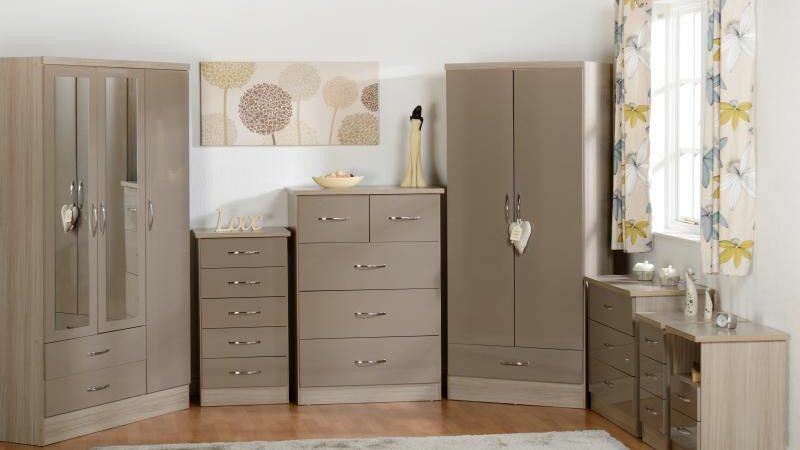 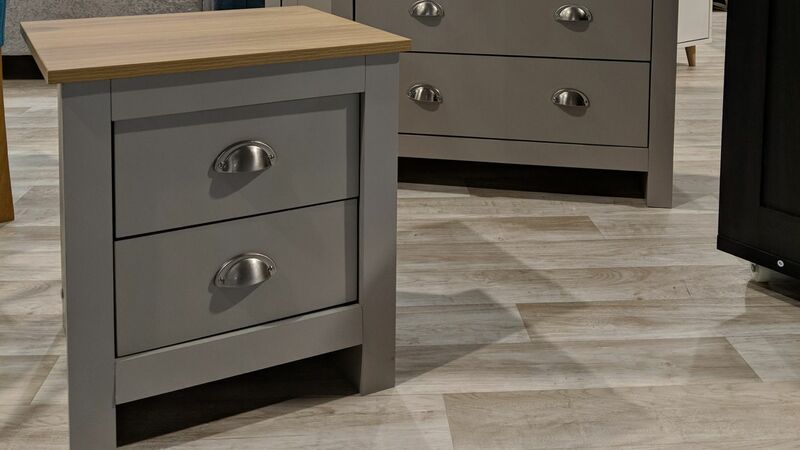 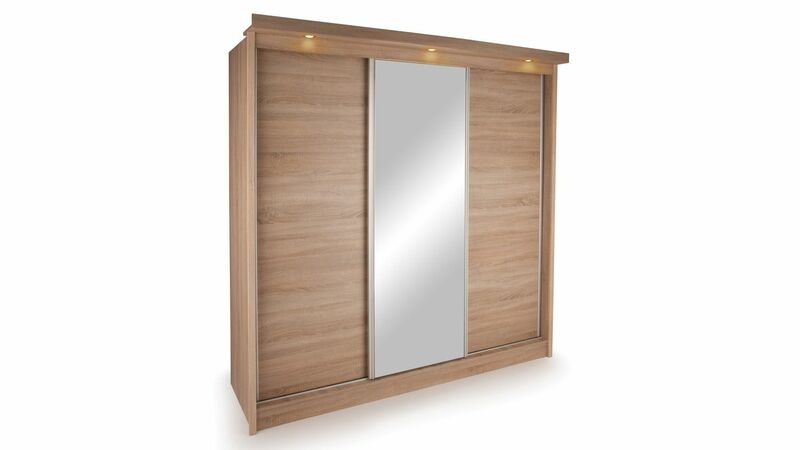 We offer everything from wardrobes to bedside cabinets, so call us today. 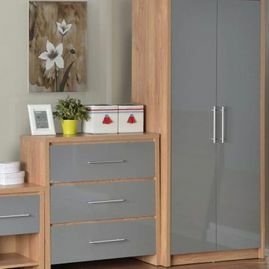 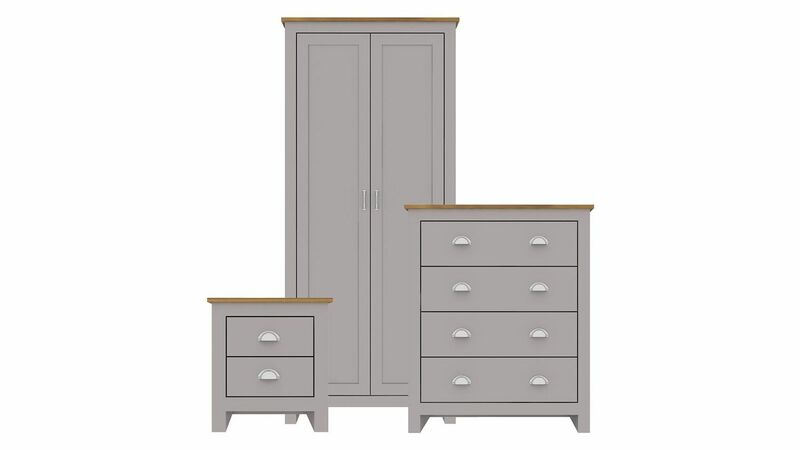 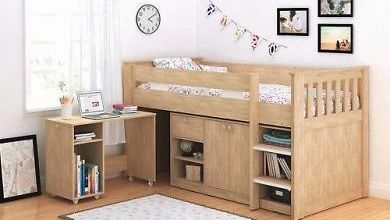 Some of the other desirable items that we offer include wardrobes, bedside cabinets, and bedroom chairs. 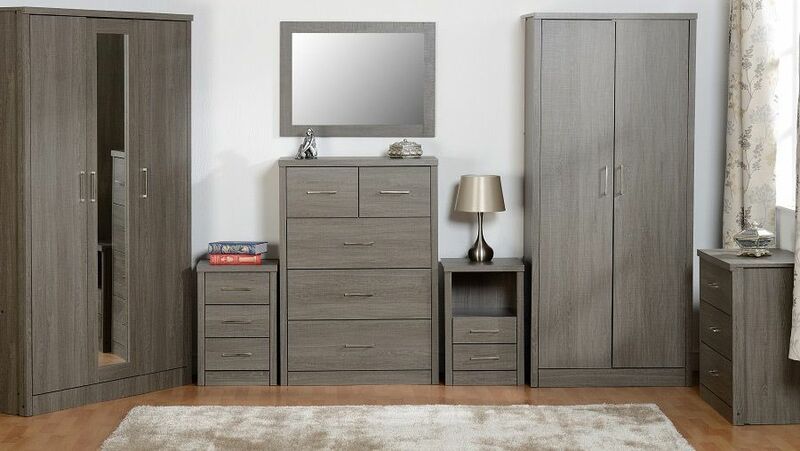 The style and design of this furniture can also help to define the overall atmosphere and character of your bedroom. 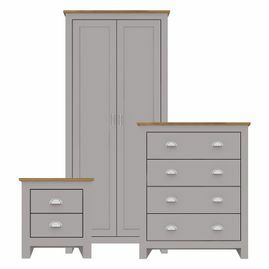 If you require new furniture for your bed & breakfast, call us today. 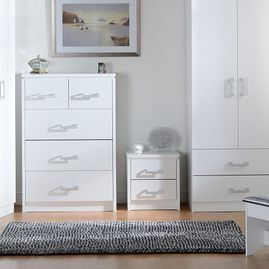 We’re committed to providing outstanding furniture quickly and safely. 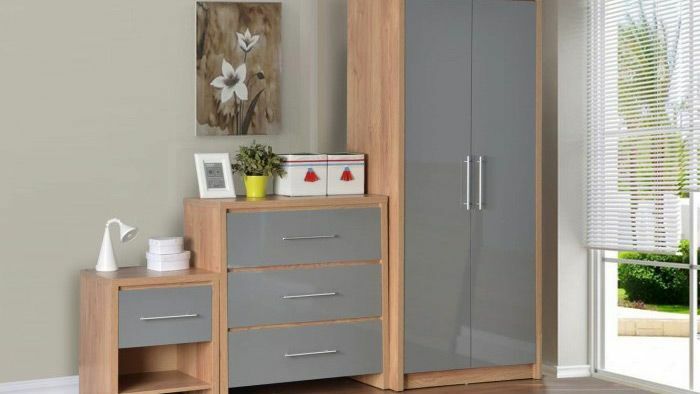 All furniture is fire retardant, ensuring that you remain in line with your insurance. 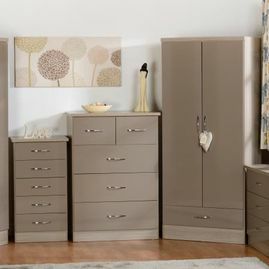 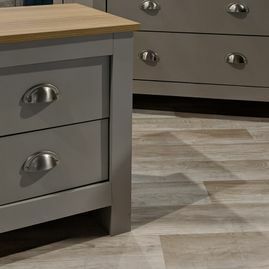 To learn more about our wardrobes and bedside cabinets, contact us, in Scunthorpe, Lincolnshire.